This is NOT a simple version of Ras el Hanout found in cookbooks; this is AUTHENTIC! In Moroccan language, Ras el Hanout literally means head of the store or the best spice mixture a merchant has to offer. 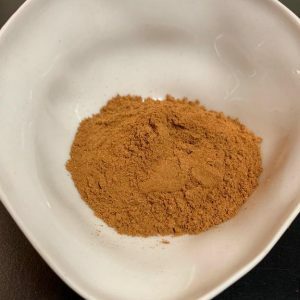 (also known as ras al hanout or ras el hanouth, raz al hanout or Moroccan Seasoning) The secret of this mix and its recipe is passed down through generations. Native to Morocco, every spice vendor in the region has its own recipe. 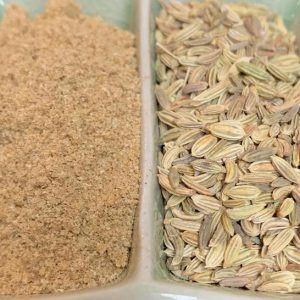 Ingredients from over 30 different herbs and spices include: Grains of Paradise, Lavender, turmeric, ajawan seeds, kalajeera, ginger, galangal, oris root, rose buds, monk’s pepper, cinnamon and more! (Sorry, no spanish fly. 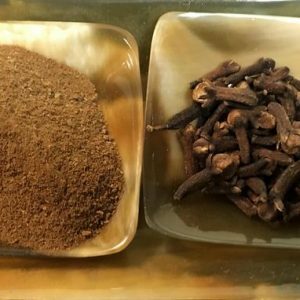 It is illegal in the USA) This blend is claimed to have aphrodisiac properties. 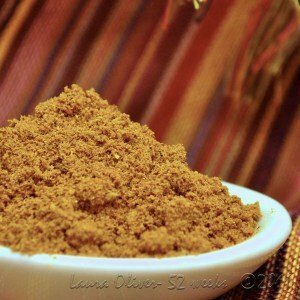 Used mostly during cold seasons by locals, but it is essential in B’Stilla (Almond Chicken Pie) and nearly every Moroccan tagine recipe, especially Chicken Tagines. You can add a pinch or tsp to your favorite soup or stew or rub it into meats before cooking .